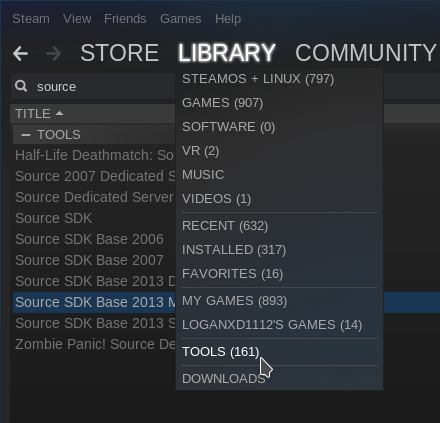 'Action Half-Life 2' [Official Site] version 3, a source-based modification aimed at simulating the experience of being in an action movie has released and it now has Linux support. It's not actually a standalone mod, so it does require some fiddling to get it to run. Here's a quick rundown of how to do it. While that's installing, download Action Half-Life 2 and extract it. 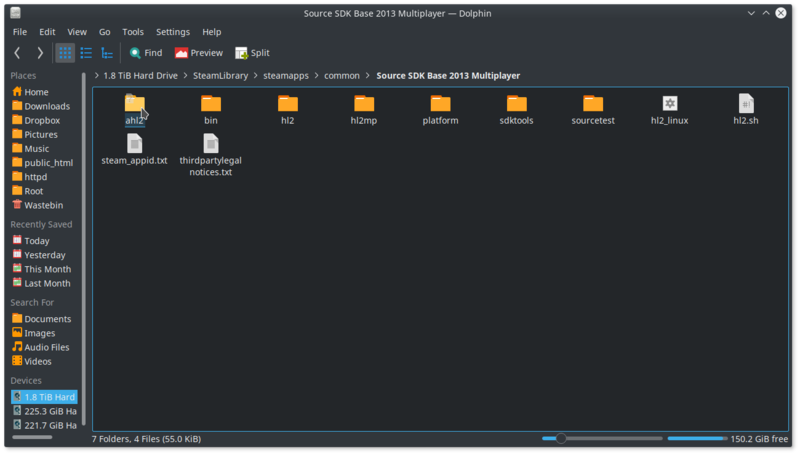 Once you run the Source SDK it will now use that mod. Enjoy. It's not really my thing, so I won't be personally reviewing it, but hopefully this news and small guide will help some of you. I really liked the original HL1 mod. Haven't played this one too much even though version 1.0 was released in 2009. 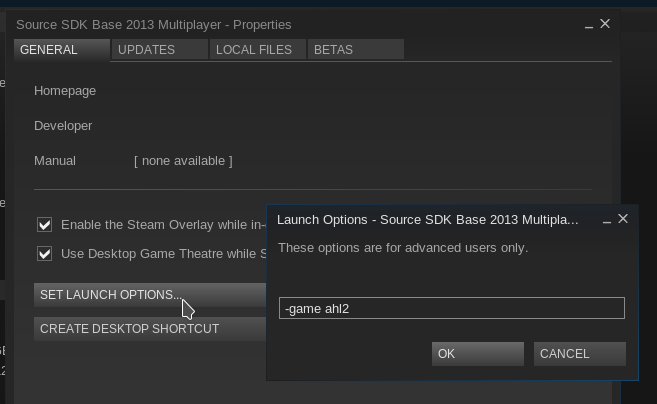 Extract the mod there there, restart Steam and AHL2 should appear in your library, no need for launch options. Note that for some reason it doesn't work with external libraries, only the default one. Can confirm the alternative install method provided by Vaiski works. 1. Unable to join servers due to some security issue. You can start a local lan game and everything looks ok.
Another similar mod to look at is Double Action: Boogaloo. 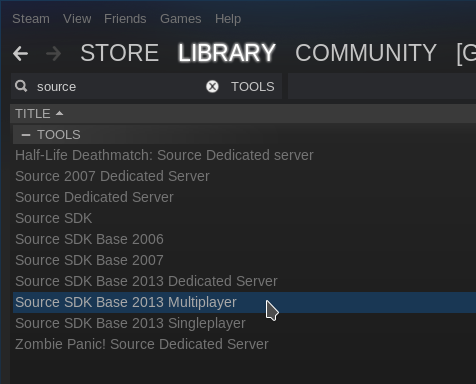 Was one of the first mods ported to Linux. Nice, I didn't know about this one, I will check it out soon. 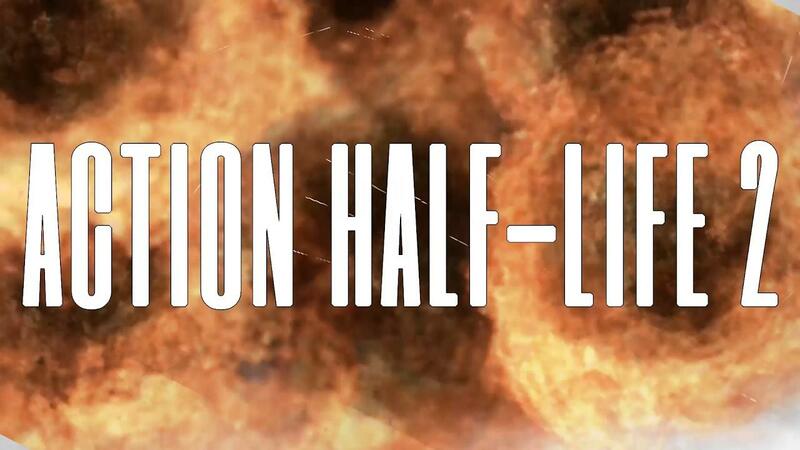 However, this makes me think about the Half Life movie Gabe Newell confirmed they were working on. I think it will likely be during the seven hours war, with follow-ups on the resistance around the globe. I think it is unlikely that Gordon Freeman will make more than a short appearance in it (or just be mentioned by someone). Another fanfict I like is "A place in the west" (available on steam, I think it was featured here as well). The second chapter should be out this month.